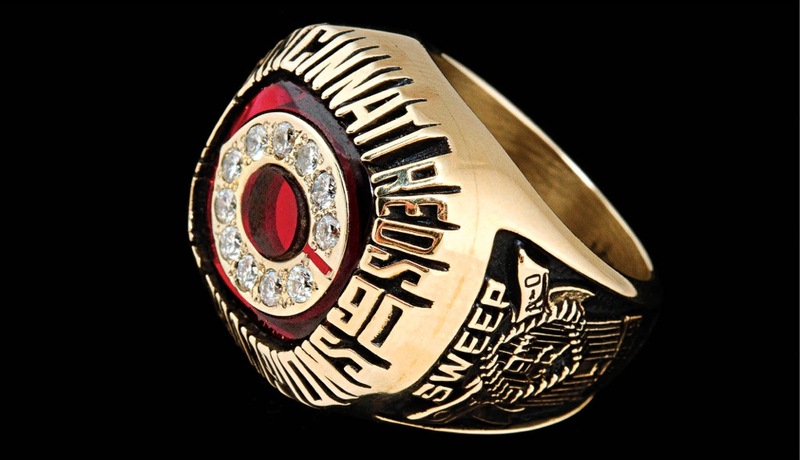 Last winter, just a few months prior to the 25th anniversary season of the 1990 World Series–winning Cincinnati Reds, one of the team’s custom championship rings was auctioned off by online estate seller Everything But the House (EBTH). 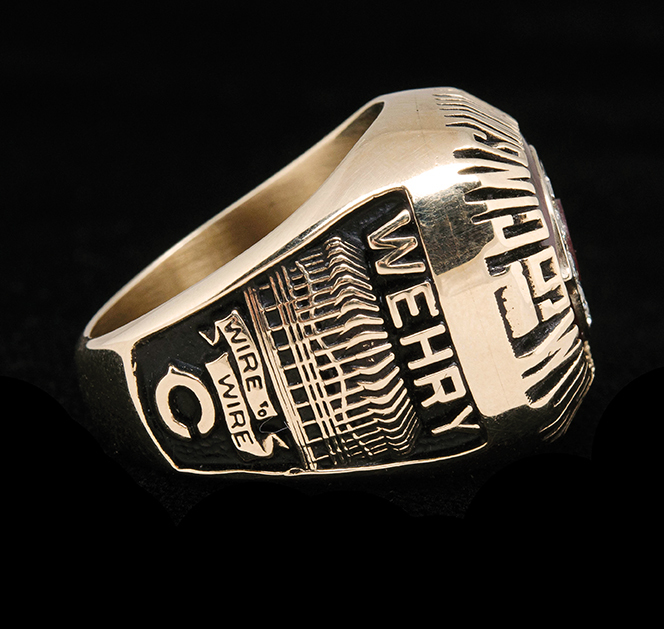 Unworn and in pristine condition, it fetched $16,000 at auction—more than five times the ring’s $3,000 material value. 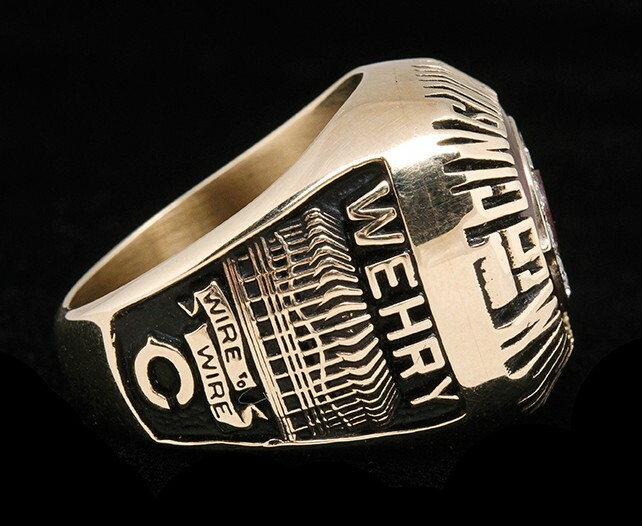 The ring originally belonged to Ted Wehry, a Reds ticket office employee in 1990, who sold it privately in the early ’90s and hadn’t heard anything of it since.